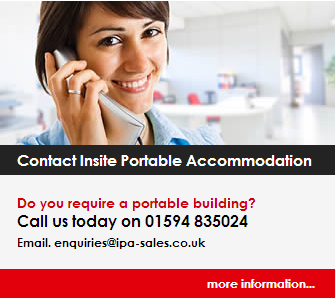 We have a wide range of portable buildings, anti vandal units and modular buildings to hire. We can offer anti vandal site offices, welfare units, drying rooms, Canteen units at a competitive rate. If you have any queries please do not hesitate to contact us on 01594 835024 and we will be happy to help.